The EU failed to prove that Russia's protective duties levied on European LCV truck imports are unjustified. Russia doesn’t have to rescind anti-dumping duties on commercial vehicles imported from Italy and Germany that was challenged by the EU in the World Trade Organization (WTO). Since the duties are in effect throughout the Eurasian Economic Union (EAEU), the ruling also applies to other EAEU member states - Armenia, Belarus, Kazakhstan, and Kyrgyzstan. The resolution published on WTO’s website on Jan. 27 says that 21 of the EU's 29 accusations against Russia are invalid. The other eight accusations target existing procedures and will be reviewed later after more data is collected, said the EAEU Trade Ministry press service. “This is the best victory we could have hoped for because we don't have to rescind the duties,” said Veronika Nikitina, the trade minister for the Eurasian Economic Commission (EEC), reported Interfax, adding that this is the first time Russia has won a WTO dispute since it became a member in 2012. 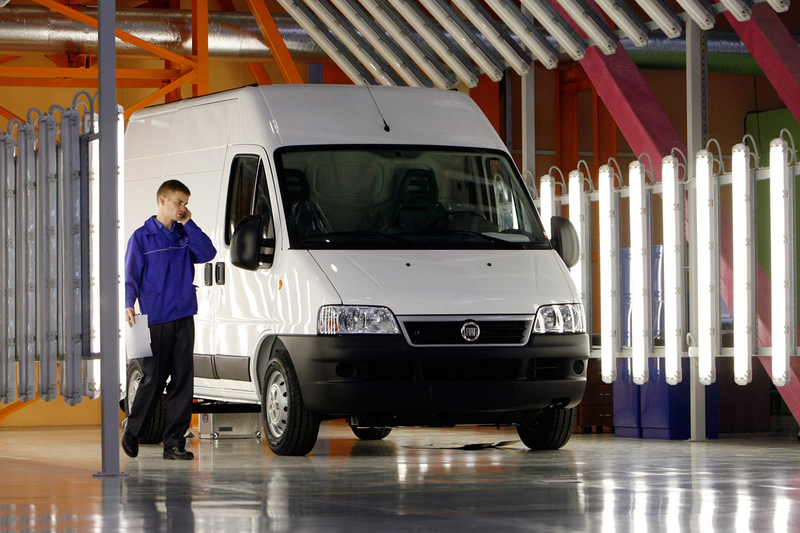 This case began in 2014 when the EU took the EAEU to WTO arbitration over import duties of between 23 percent and 29 percent on Italian- and German-made light commercial vehicles (LCV). The EAEU introduced the duties in 2013 as a measure to protect domestic LCV manufacturers because it believed EU companies were dumping. When the dispute started Russia was the only EAEU member to have WTO membership, so it became the defendant in the case. “It’s significant that the WTO upheld Russia’s side in the dispute with the EU because Russia has not been successful in winning many international cases,” said Oleg Sukhov, chairman of the inter-regional arbitration court for Moscow and the Moscow Region. On Jan. 30, the Russian Ministry of Economic Development announced that it would sue the EU over import duties on Russian cold-rolled flat steel. The European Steel Association's has reacted to growing Russian metal exports to the EU by introducing the following duties in 2016: Severstal (34.1 percent); Magnitogorsk Iron and Steel Works (18.7 percent); Novolipetsk Steel; and other Russian metallurgy companies (36.1 percent).